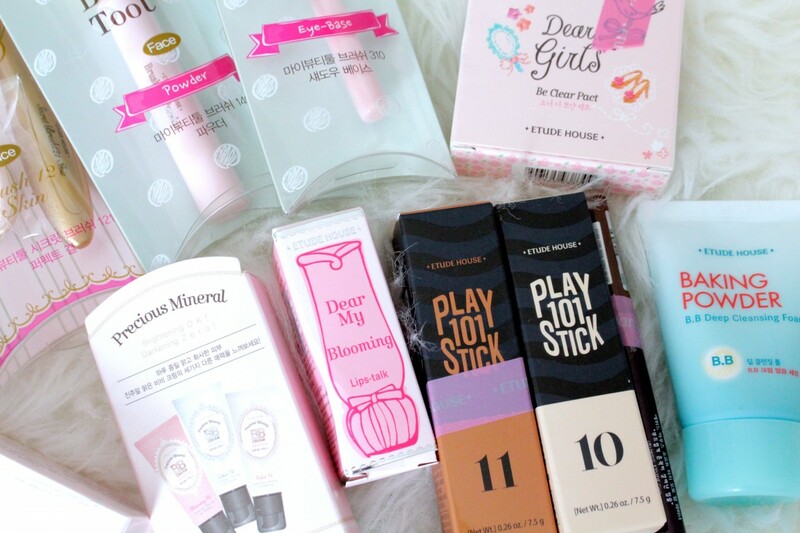 I love Etude House and whenever I make a trip to Asia, a bag of their products always come home with me. 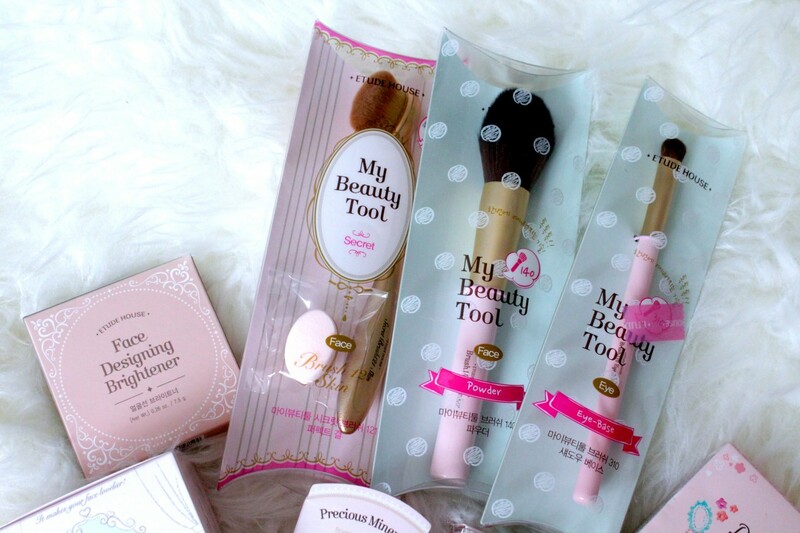 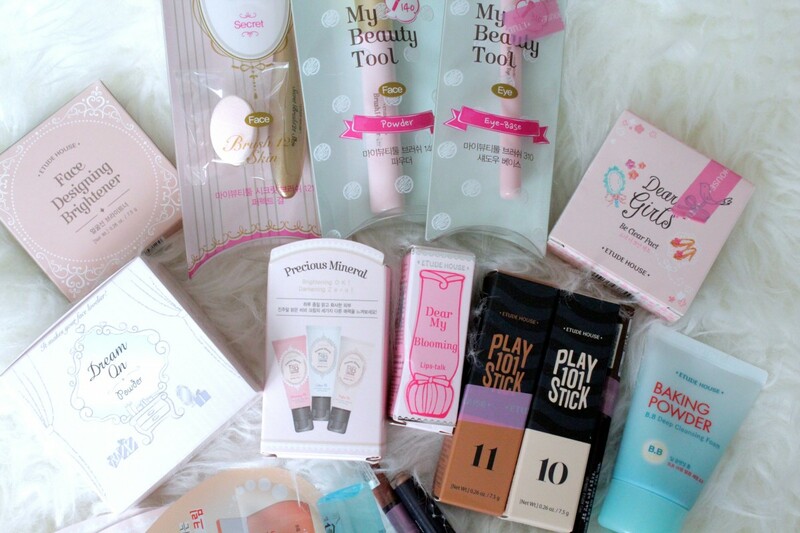 I absolutely adore the brand, everything is just so cute and pretty and the products are also really good quality. 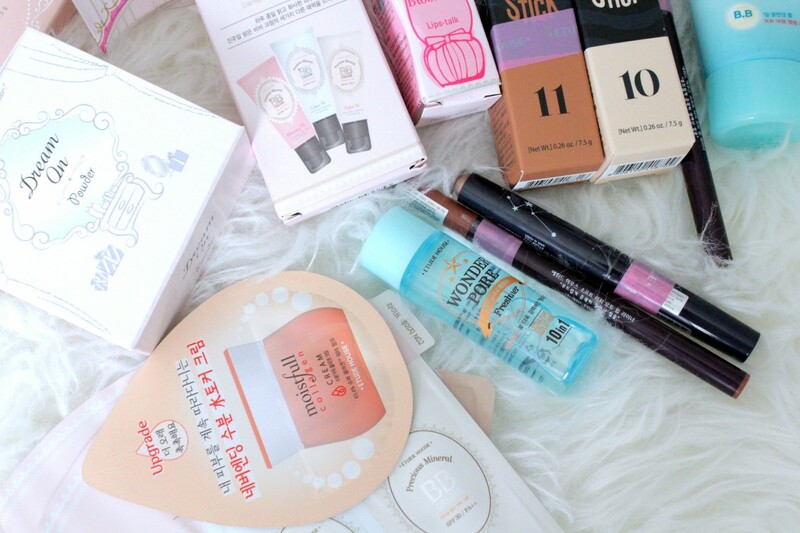 Naturally, I did go a little bit cray as it's really hard to get hold of their products in the UK, so I really hope you enjoy the video and please give it a thumbs up if you liked it.